Hello there! 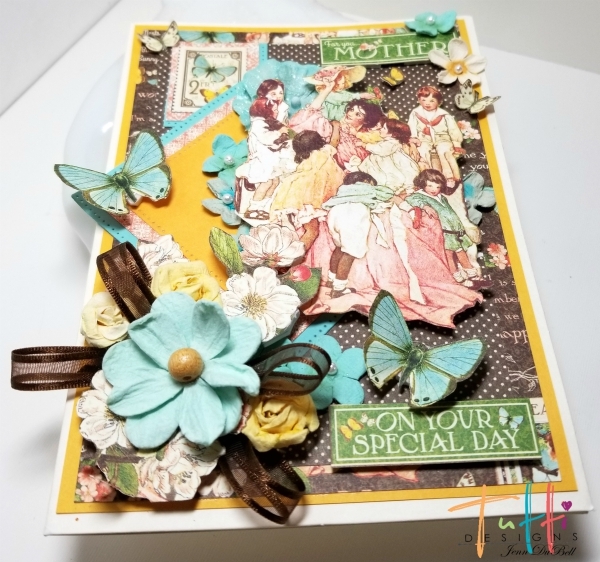 Jenn here sharing this beautiful card I made for my mom using the amazing Tutti Designs Dies!! 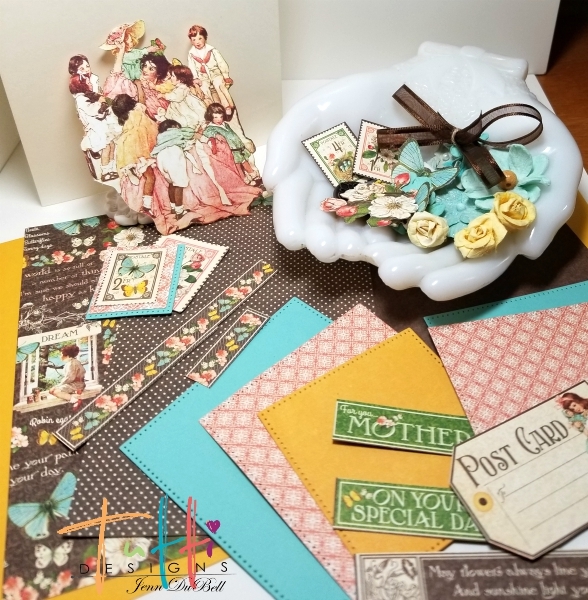 I love to use these dies when creating my cards because they add the perfect touches and shapes for my style. 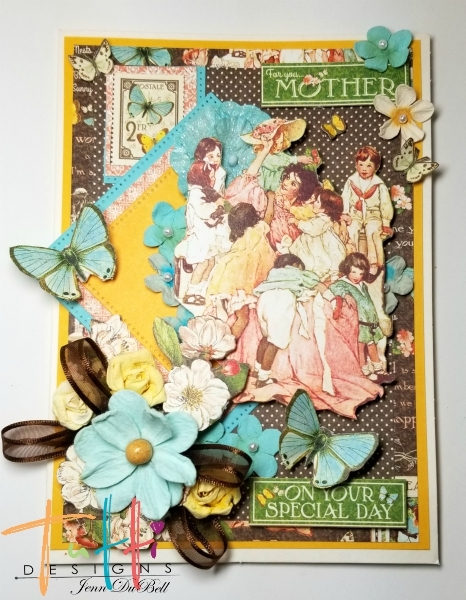 Fussy cut the mother and children, butterflies, and some flowers from the designer papers as well as some of the stamps, borders, and sentiments. Build the card starting on the inside. This is much easier than doing the front first! These were all adhered using a tape runner. The small pocket is meant to add a gift card. 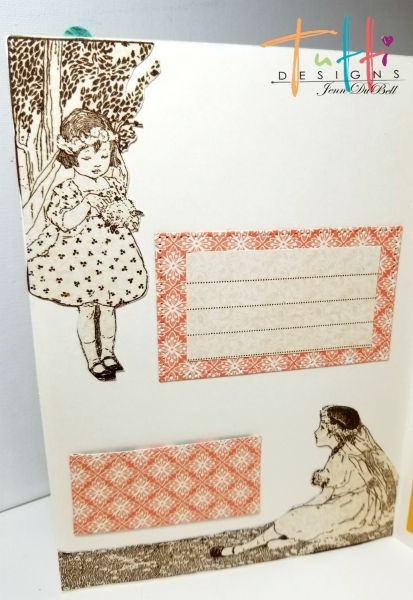 To create use the 2.75" X 1.50" die cut rectangle. Score each side at a 1/4" and 1/2" on the bottom. 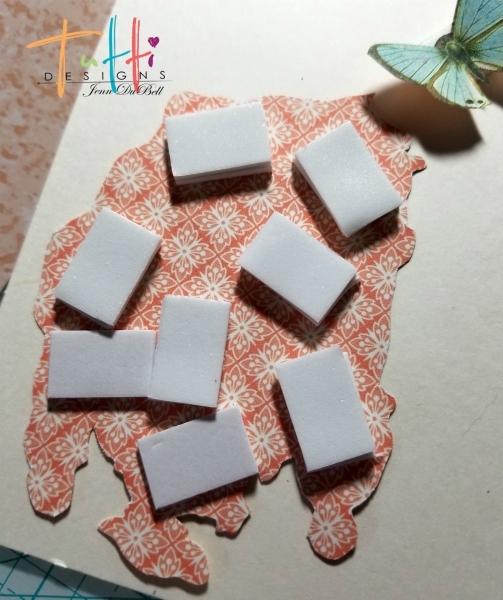 Fold and adhere using glue. 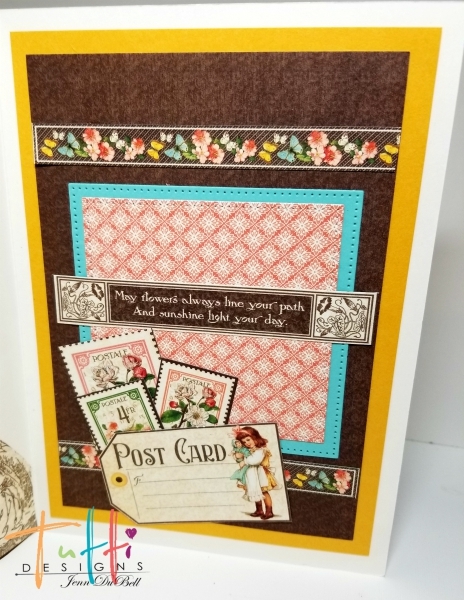 On to The beautiful front of this card!! Adhere the main three layers using tape runner. 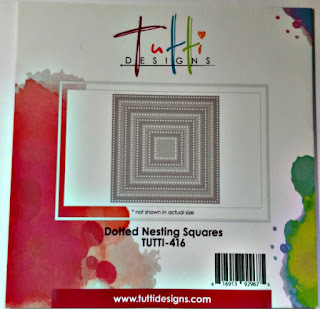 Adhere the Aqua, Patterned, and Yellow dotted nesting square die cuts to each other and then adhere to the front of the card. 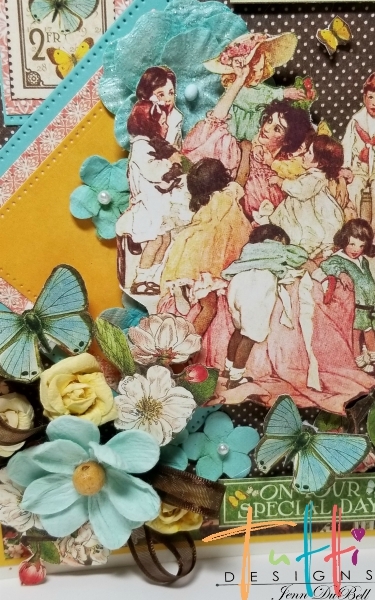 Use adhesive foam squares on fussy cut children and two large butterflies. Also, use foam adhesive squares for the sentiments. Place flowers and other fussy cuts where desired and adhere them. 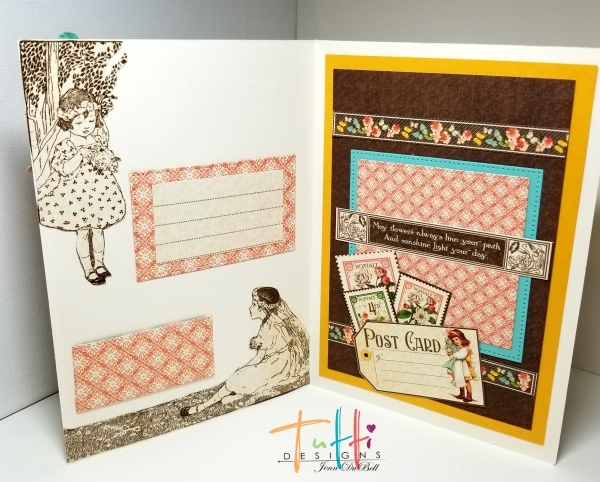 Here are a few closer views to see all of the dimension using die cuts together with fussy cutting adds! Thanks so much for visiting the blog and viewing my post today! WOW what a beautiful design Jenn! Love all the layers! Wonderful inspiration ... thanks! 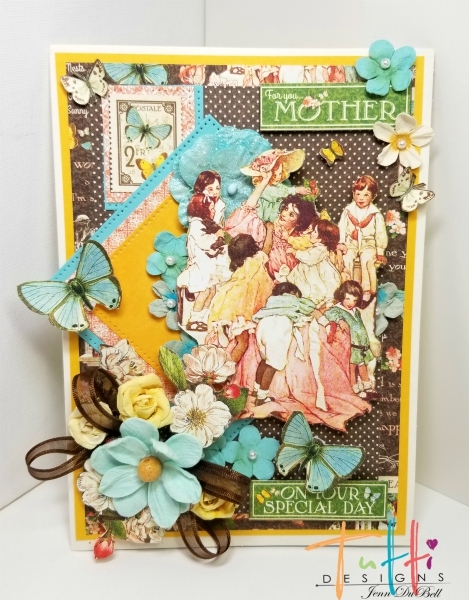 Such a pretty Mother's Day card, Jenn! This is awesome...I love all the details!